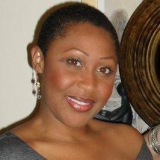 Zari Banks is an author, freelance writer and editor, master teacher, speaker, and mom. She is focused on her assignment to love, support, and minister to kids, parents, and young women, and teach effective prayer. 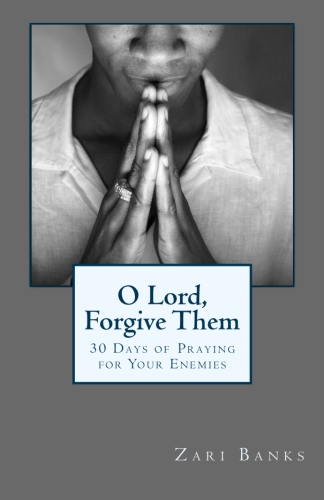 O Lord, Forgive Them: 30 Days of Praying for Your Enemies is a devotional that guides believers in obtaining supernatural freedom and the power to move mountains with the unwavering faith that develops as a result of obedience to God's commands.